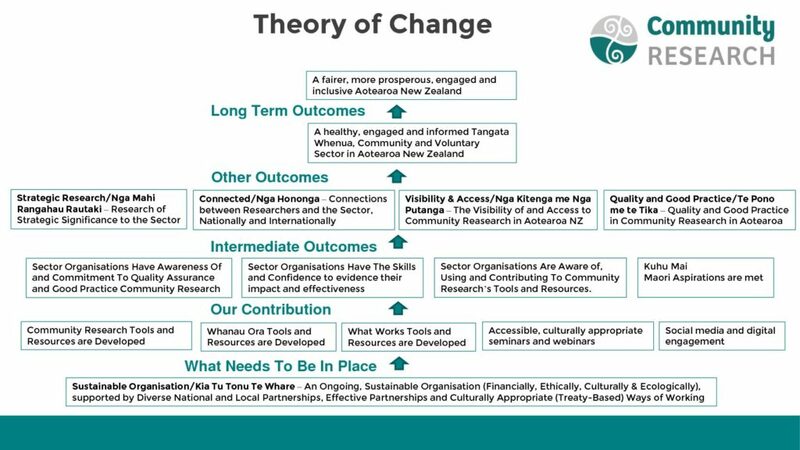 You are here: Home / What Difference Does Community Research Make? 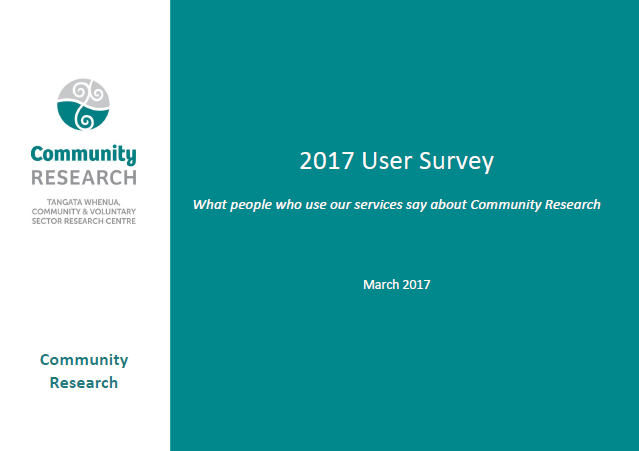 In our February 2017 Survey, we asked over 4,000 people and organisations in the Tangata Whenua, Community and Voluntary Sector, what difference we make. For me – its about improved health and wellbeing for whānau, hapu, iwi and the wider community. ..How that looks like in practice, action, written work and in discussion. What are our intended outcomes?